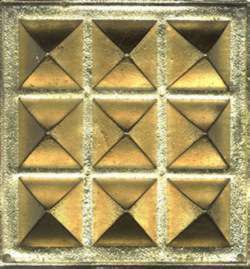 Introduction: This pyramid may be made of metal, wood, gems, stone, gold, silver, copper, mercury, eight metals, five metals etc. 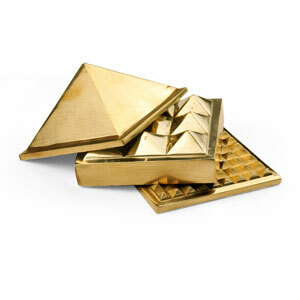 This pyramid gives peace of mind and prosperity. 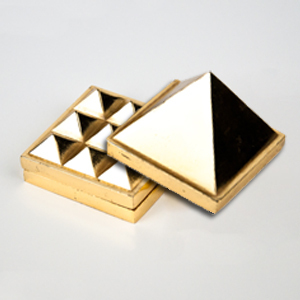 The pyramid may be kept on working table in front of user in the office, may be kept in a vehicle at front side.